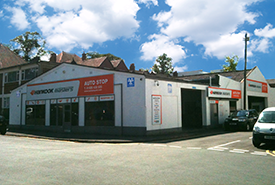 We specialise in Servicing / MOT / All Makes of Tyres / Diagnostics / Air Conditioning / General Repairs & Maintenance / Welding / Balancing & Alignment. 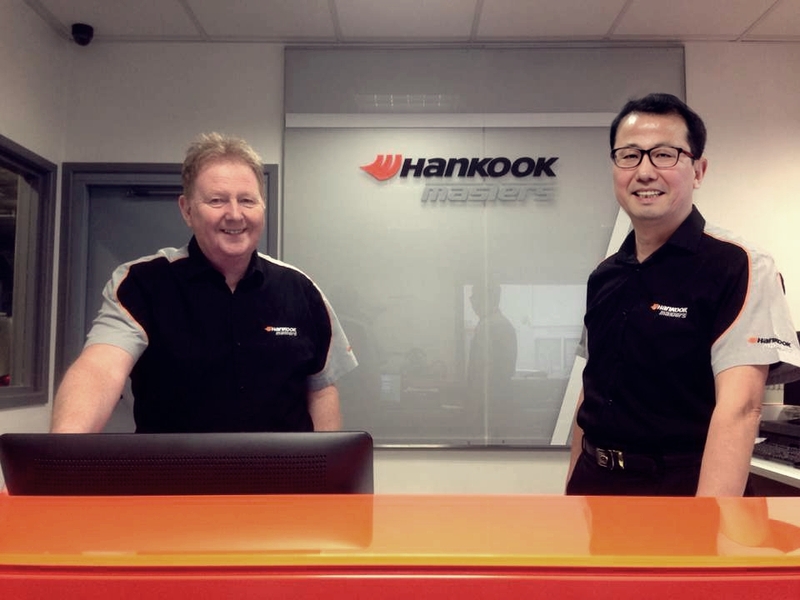 We are the official partner of Hankook Masters - premium Korean tyre manufacturer and one of the fifth largest tyre manufacturers in the world, original equipment with many leading car makers such as Mercedes, BMW, Audi, VW and Ford etc. 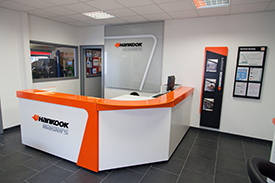 We pride ourselves on our commitment to provide a professional and speedy service at all times, whilst maintaining the highest quality of work and at very competitive prices. Thank you for your valued custom and we look forward to seeing you soon.